With the Manny Machado sweepstakes in full swing, the Dodgers are firmly in the middle of it. I wrote about the curious fit on Tuesday. 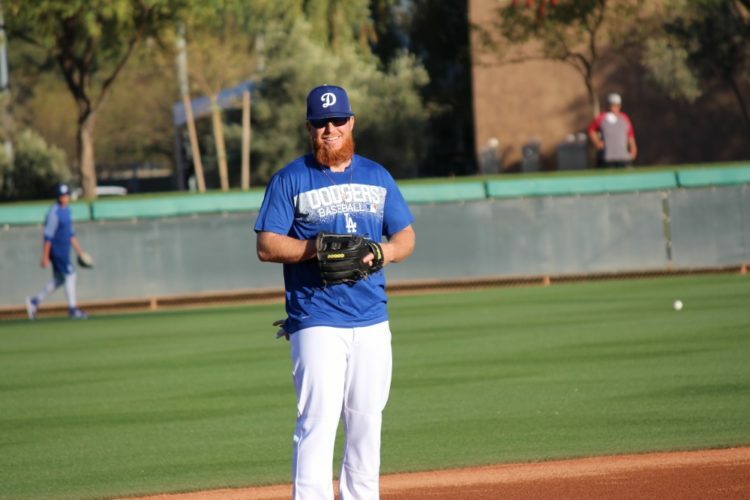 But there’s one player who could make a Machado acquisition an even bigger luxury than it already is — Justin Turner. Turner, the team’s best hitter when healthy, is hitting just ..259/.356/.395 with a 111 wRC+. He’s 11 percent better than league-average via wRC+, but just 4 percent better than the average third baseman. This is after he posted a 151 wRC+ last season. JT looked like he was fully on his way to matching that number before Kendall Graveman struck Turner with a pitch in spring training that fractured his wrist. Despite the fracture being healed, the periods of pain are just something he’s going to have to deal with for a few months. This is from Bill Plunkett of the Orange County Register from June 6. It seemed like he was figuring things out in June, as he hit .268/.384/.479 with a 139 wRC+, but he’s hitting just .250/.357/.278 with an 88 wRC+ this month. The good thing is, he’s still getting on base. That hasn’t changed. And before you get too concerned, his Hard% is 48.3 (40 percent is considered excellent), while his Soft% is 10.3. His average exit velocity this month is 88.7 MPH, up from 87.9 from May 15 through the end of June. It seems he’s getting a bit unlucky, but his BABIP is also .310 this month, and it’s still just .268 for the season — well below his .329 mark of last season and his career mark of .316 (through 2017). The eye test would tell you Turner doesn’t have that same presence at the plate as he did last season. 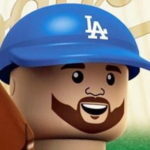 Perhaps he’s just working through some things, but maybe the Dodgers are in on Machado as much as they to not only guard against the coming regression of Matt Kemp and Max Muncy, but maybe as insurance in case Turner doesn’t get back to his typical level of offensive production. Either way, Turner returning to form could also guard against that regression, but there’s no guarantee he’ll get there this season. Maybe Machado isn’t as wild an idea as it appears at first glance. It may also allow Turner to rest a bit more in preparation of another (hopefully) deep postseason run. The Dodgers are definitely better and more fun to watch when Turner is performing well. Here’s hoping he gets back to that level sooner rather than later.